Welcome to Digital West’s Training Tools. Below are some training guides and tools to help you become familiar and start using your Digital West product or service right away. 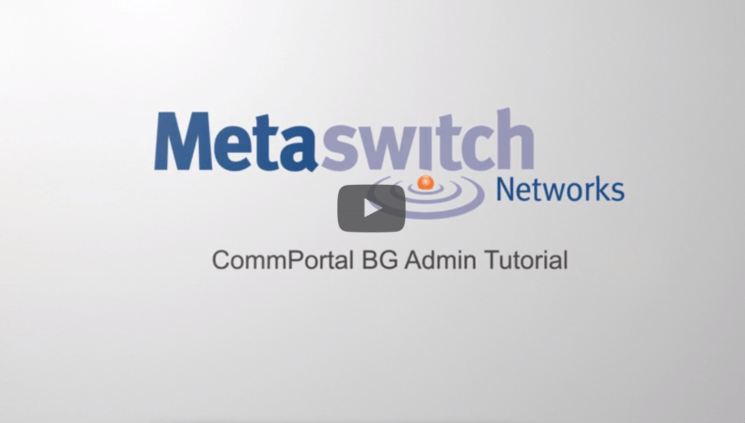 The Quick Start Guides are PDFs and will appear in a browser window when you click on the links. Feel free to download and print them for future reference. The videos will play in the page itself. We are here for you, so please let us know how we can improve your on-boarding and training! 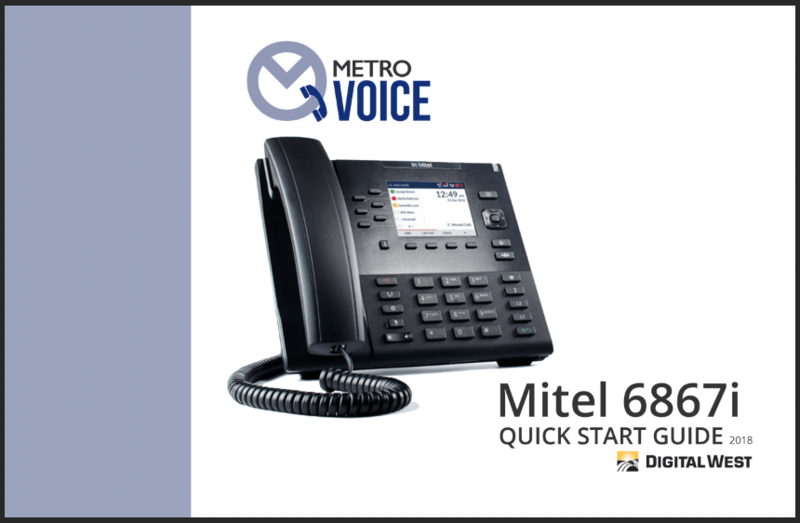 View the MetroVoice Quick Start Guide for the Mitel 6867i here.